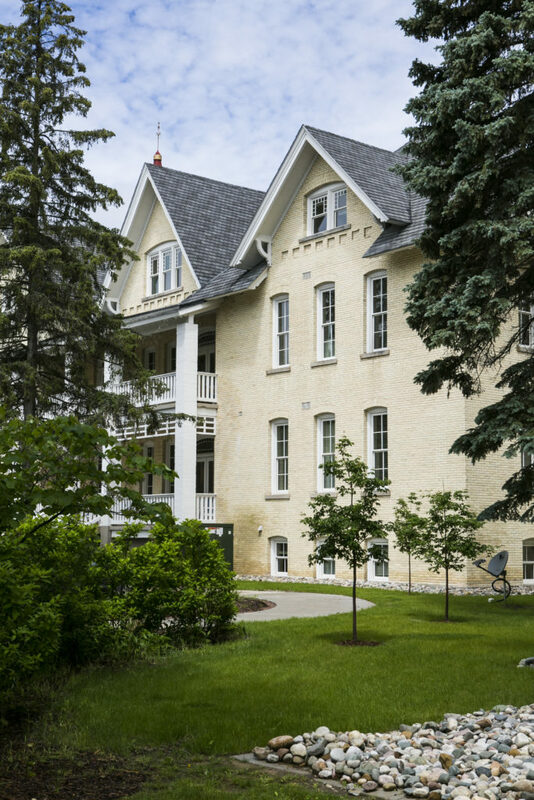 This project consisted of extensive restoration to the State Mental Hospital that was built in the late 1800s in Traverse City, Michigan. 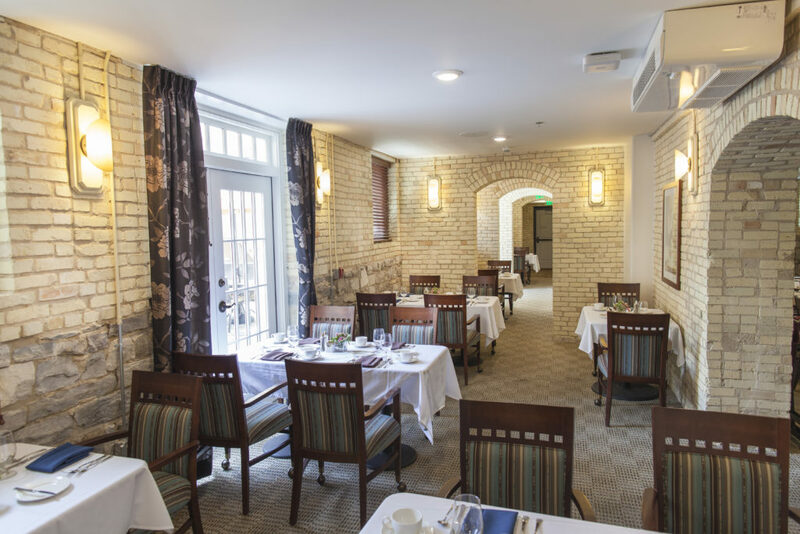 The historic building was converted into a world class Senior Living Club known as “Cordia at Grand Traverse.” The project qualified for Brownfield and TIFF tax credits from the State of Michigan. 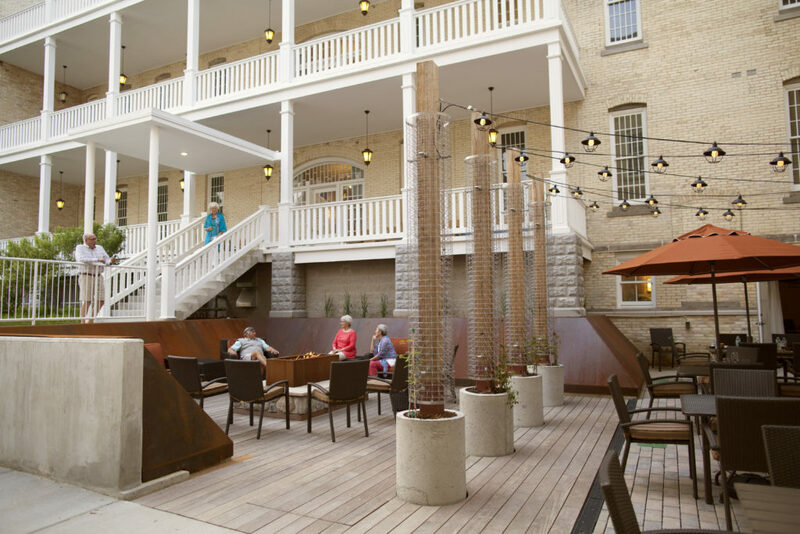 All work was completed to the historic standards of the Michigan State Historic Preservation Office (SHPO). The completed project includes 110 residential units and amenities that include a theatre, library, artisan center, wellness center and multiple dining options.